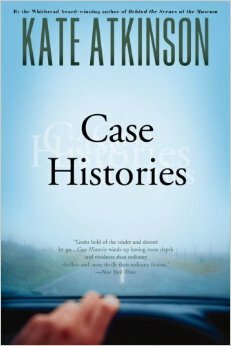 I read Behind the Scenes in the Museum ages ago and for some reason had not picked up another Kate Atkinson book since. Big mistake. Great character development meets clever plot lines meets terrific story telling. Two thumbs way up.